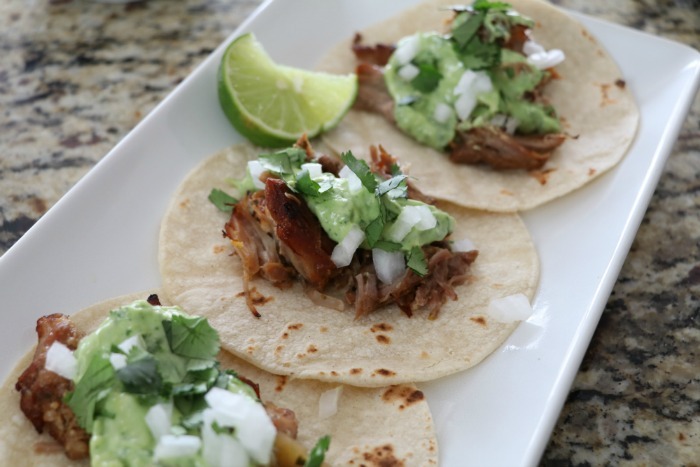 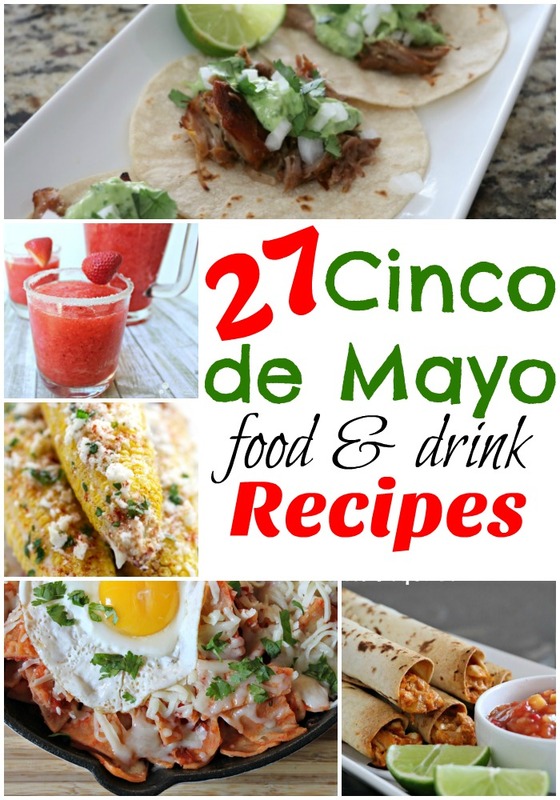 27 Cinco de Mayo Recipes! 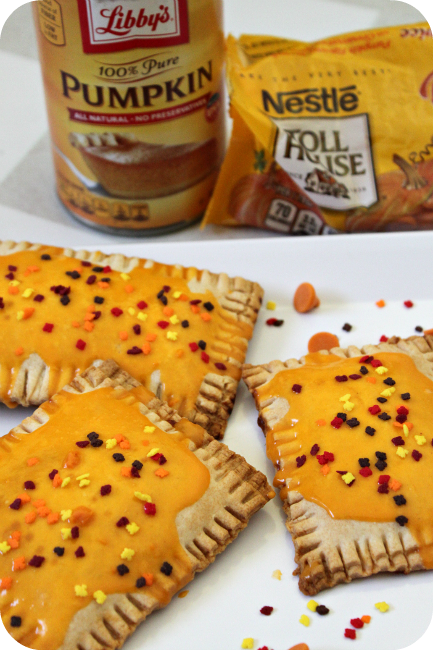 Homemade Pumpkin Pie Pop-Tarts with Pumpkin Spice Glaze! 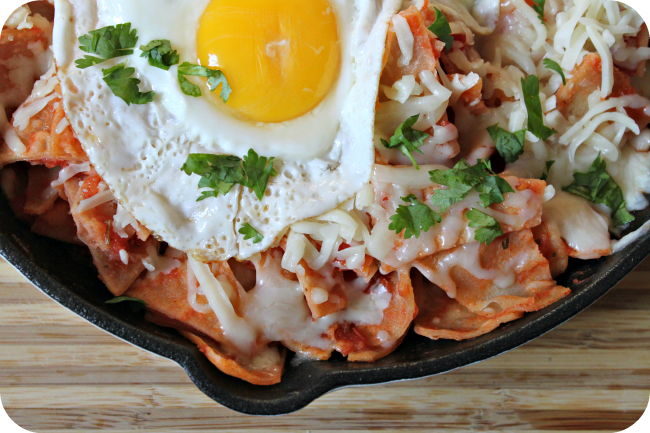 Chilaquiles: The Best Comfort Food! 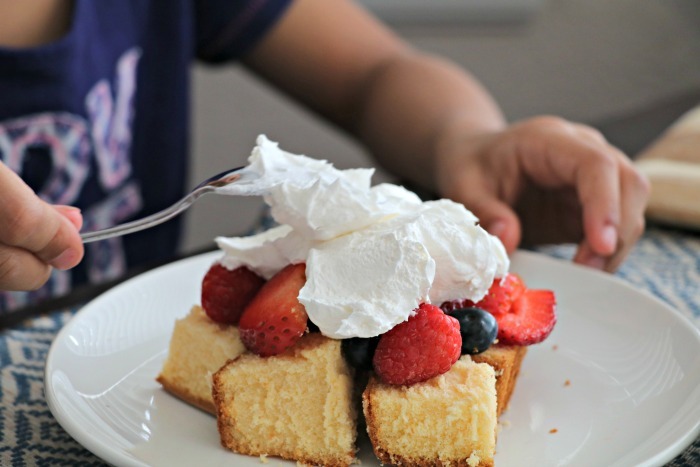 Strawberry Greek Yogurt Muffins with Tillamook Farm Style Greek Yogurt.